How much will I need each year? Where will I be living in retirement? What are my goals in retirement? Each of these questions is valid and certainly worthy of your consideration. The answer to each question is as unique as you are. There are no standard answers, that is why it is important to find someone who is willing and able to guide you in your retirement choices and can effectively support your transition from working life to a worry-free retirement. 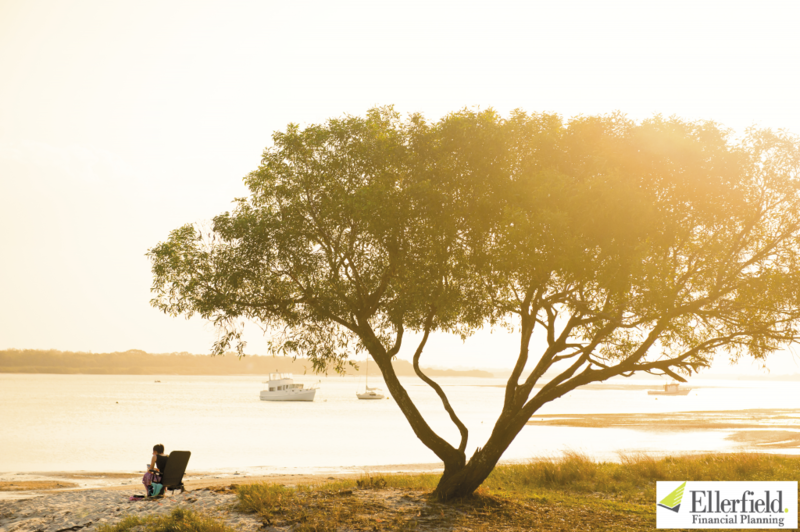 The response to your questions and your plans do not always just evolve around your finances, whilst adequate finance is vital to your retirement goals there are so many other considerations to be taken into account. 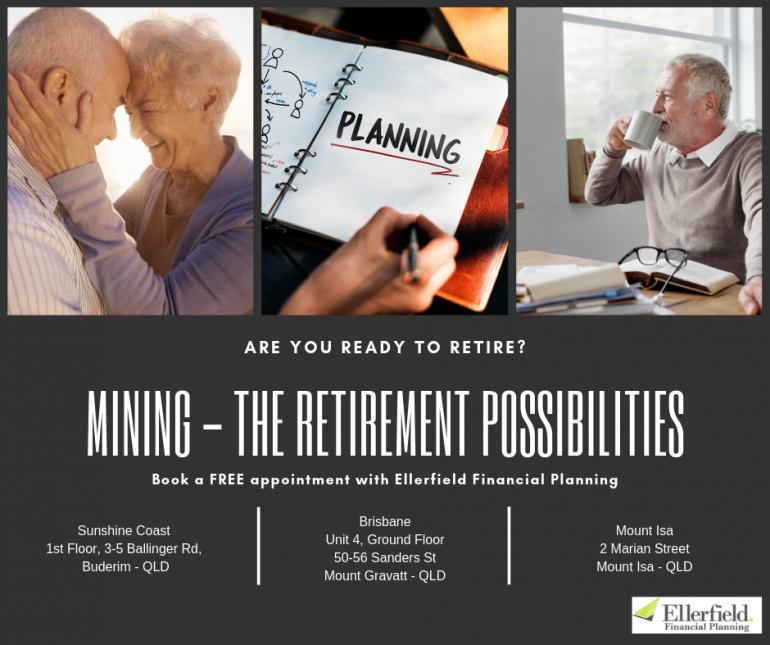 We at Ellerfield specialise in financial planning, however financial planning always centres around your goals and the variety of scenarios that make up your lifestyle and aspirations. Your dreamed lifestyle depends only on your decisions and it is just a few steps from you. Give yourself plenty of time to prepare. Don’t wait the last minute to get your finances in order. Book a free appointment with our experts on financial advice and explore your options. Click here and find out when our next seminar will run near to you. "Ellerfield enabled us to break free from the circumstances and take control of our own lives. It was an amazing feeling, a mere three months early we would never have had that option. I highly recommend Ellerfield to anyone who wants to take control of their finances and life."